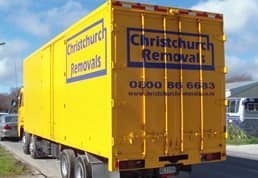 Here at Christchurch Removals, we know a thing or two about packing! 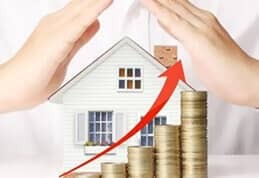 So, here we’ll demolish a few myths you might have encountered in this area. • You can’t safely transport glass. Yes you can! It does need to be treated with great respect though and professionally packed. True, old thin panes of glass are more of a challenge than modern safety glass but we can cope with them too. • Get as much as you can in one box to save space. Actually, the cubic capacity of your items is what it is but you could possibly save space by getting more into fewer cartons. However, that isn’t always sensible because overloaded cartons = higher risk of damage. • Spread your heavy items around all the cartons for maximum safety. 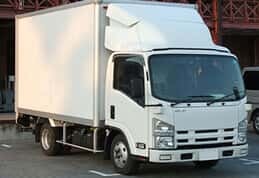 Well, certainly you don’t want any carton unnecessarily heavy to the point of risking its integrity but equally, it’s better to have the heavier items in a few cartons as they can be stacked to provide the base layer for packing in the vehicle. Ideally, you don’t want very heavy items in cartons on top of others. • You have to expect some scratching and scraping on wooden furniture. No, you don’t! That’s an excuse for poor professionalism in terms of packing and moving larger items of furniture. 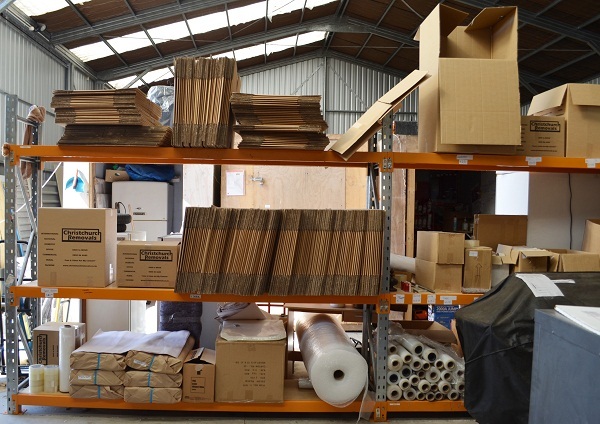 If you have the correct protective packing and moving approach then your furniture should never be damaged. 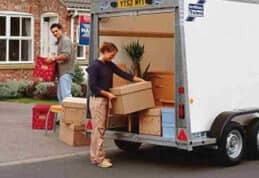 • Removals personnel don’t have the time to treat your things carefully. This is nonsense! 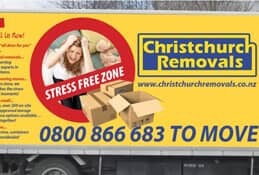 True, SOME companies might not but you can rest assured that nobody would be working for Christchurch Removals if they treated our customers’ possessions with anything less than total respect during household removals. In fact, we’d spot that attitude well in advance and they’d never even get a job with us to begin with!